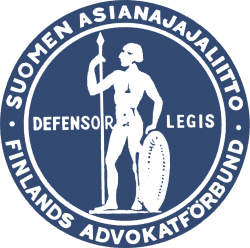 In Finland, prenuptial agreement is registered in Finnish or Swedish languages. Therefore, agreement needs to be written always in Finnish or Swedish languages. However, prenuptial agreement can be translated to English or any other language understood by the spouses. The additional cost of translation is 120 € (incl. VAT). A prenuptial agreement must be registered at the Local Register Office, for it to be enforceable. A prenuptial agreement becomes effective when it is submitted to the Local Registry Office for registration. Every Local Register Office is empowered to accept a registration for a prenuptial agreement. Local Register offices charge separately for the registration of a prenuptial agreement. By ordering a prenuptial agreement from Legistum Attorneys Ltd, you will receive instructions for the registration and for the registration form that you need to complete.